Rev. José Granados was born in Spain in 1970. He is a priest of the Congregation of the Disciples of the Hearts of Jesus and Mary. Currently serving as the Vice President of the Pontifical John Paul II Institute for Studies on Marriage and Family in Rome, he is also a professor of dogmatic theology of marriage and family at the same Institute. 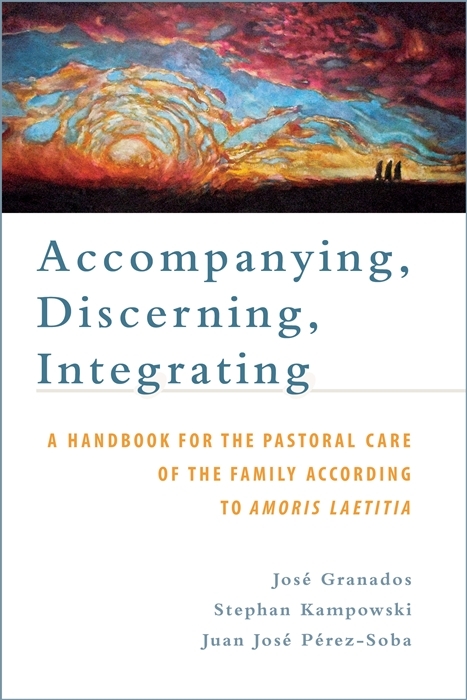 His other publications include: Called to Love: Approaching John Paul II’s Theology of the Body (together with Carl A. Anderson) and Una sola carne en un solo Espíritu. Teología del matrimonio. Dr. Stephan Kampowski was born in Germany in 1972. He is a professor of philosophical anthropology at the Pontifical John Paul II Institute for Studies on Marriage and Family in Rome. He is also a guest professor at the Pontifical University of St. Thomas Aquinas (Angelicum) and a coordinator of the Master in Bioethics and Formation organized in conjunction with the Institute for Bioethics and Medical Humanities of the University of the Sacred Heart, Rome. His other books include Arendt, Augustine, and the New Beginning and A Greater Freedom: Biotechnology, Love, and Human Destiny. Rev. Juan José Pérez-Soba was born in Spain in 1964. He is a priest of the Archdiocese of Madrid and a professor of pastoral theology at the Pontifical John Paul II Institute for Studies on Marriage and Family in Rome. He is also a guest professor of fundamental moral theology at the Theological Faculty “San Dámaso” in Madrid. His other publications include The Gospel of the Family. Going Beyond Cardinal Kasper’s Proposal in the Debate on Marriage, Civil Re-Marriage, and Communion in the Church (together with Stephan Kampowski) and El amor: introducción a un misterio. 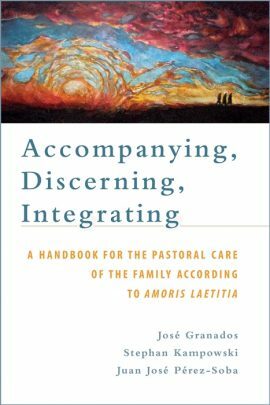 Be the first to review “Accompanying, Discerning, Integrating: A Handbook for the Pastoral Care of the Family According to Amoris Laetitia” Click here to cancel reply.